Staying in Dubrovnik's historic centre is the best way to absorb the magical flavour of this unique walled city. In the Old Town, you'll be within easy reach of restaurants and nightlife, there are a number of little grocery shops for self-catering. There's nothing like an early-morning stroll down Stradun to better absorb Dubrovnik's sights. Dubrovnik is a great place for a holiday at any time of the year. The heart of the city is the old town and its stone buildings which all seem suspended in time. The city walls in particular are an attraction that cannot be missed. Welcome to Villa Sigurata. We are located right in the heart of the Old town of Dubrovnik. Entering the Old town your breath will stop and be accommodated inside the city walls is the happy privilege. The number of repeat guests that we have speaks for itself. Come as a guest and leave as a friend. 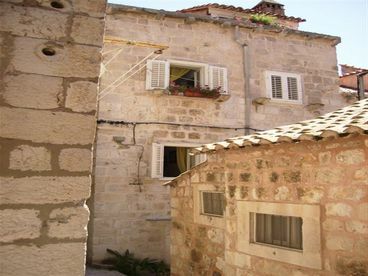 These beautifully restored 15th century small stone houses offers guests a wonderful opportunity to rent it only for them in the center of the old part of Dubrovnik. 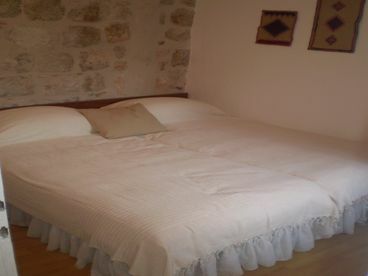 These tastefully decorated Dubrovnik houses provides guests with the perfect pied a terre from which to explore the city and the surrounding area. We have double rooms with private bathrooms, double rooms with shared bathroom, apartment for 3, apartment for 4, apartment for 6. 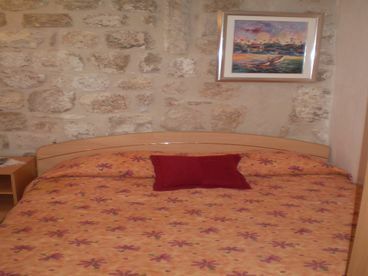 It is self-catering accommodation. 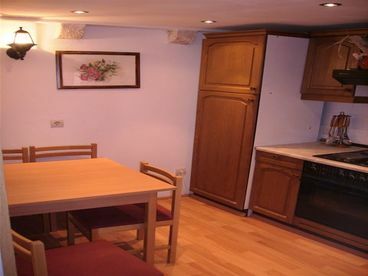 There is fully equipped mini kitchen you can use. It is very calm street. Payment will be upon your arrival in cash. You can come by bus, taxi.